Andrew Puzder said he intends to resign as CEO of his fast food company in his nine page government ethics filings obtained by the AP. He also proposed selling hundreds of his holdings and recusing himself from government decisions that implicate his financial interest. All of this may take about six months, per The Washington Post. 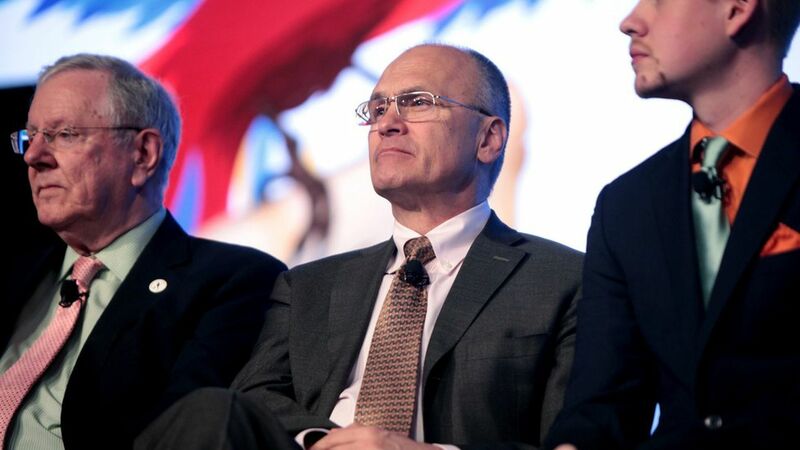 What to watch: Today a media advisory announced the Senate labor committee will hear testimony from Puzder next Thursday, February 16 at 10am. Democrats still oppose Puzder's nomination: Chuck Schumer and Patty Murray called on Puzder to withdraw his name from the nomination since Trump "could not have picked a worse nominee" for the Labor Department.